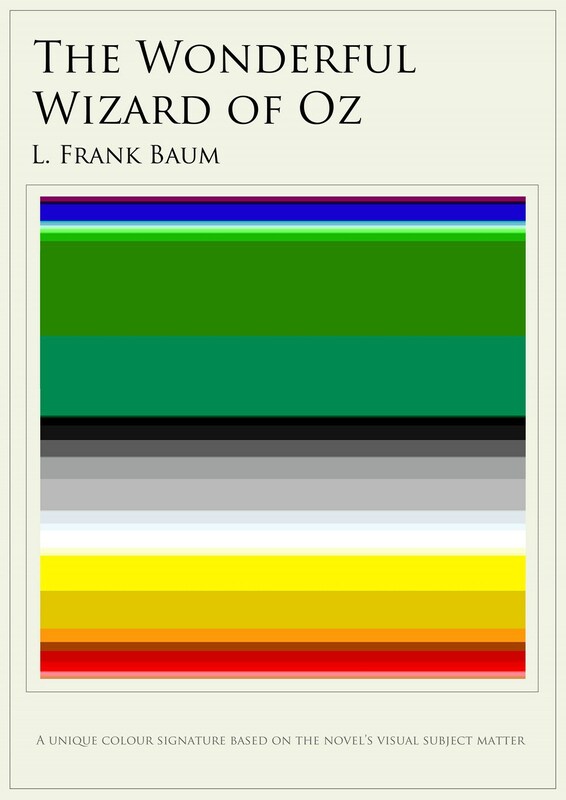 A book: a world full of images, flavors and …colors. 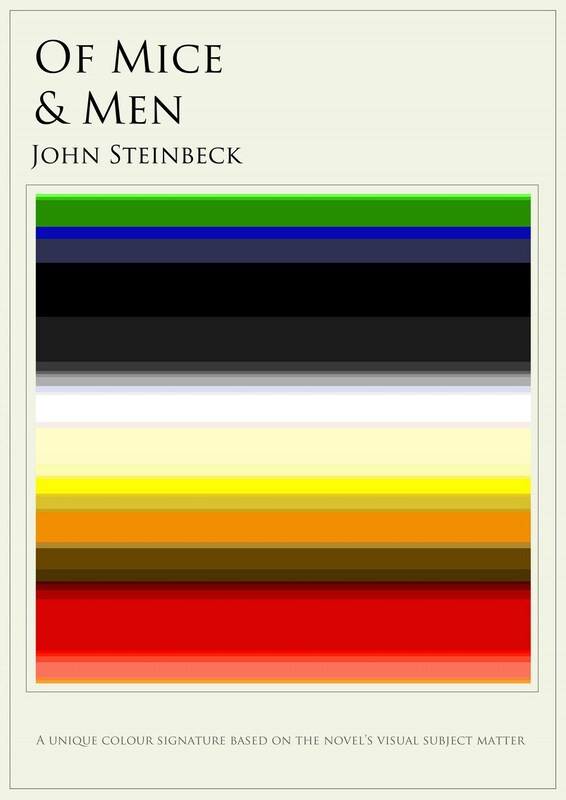 Can you really imagine the colors of your favorite novels? 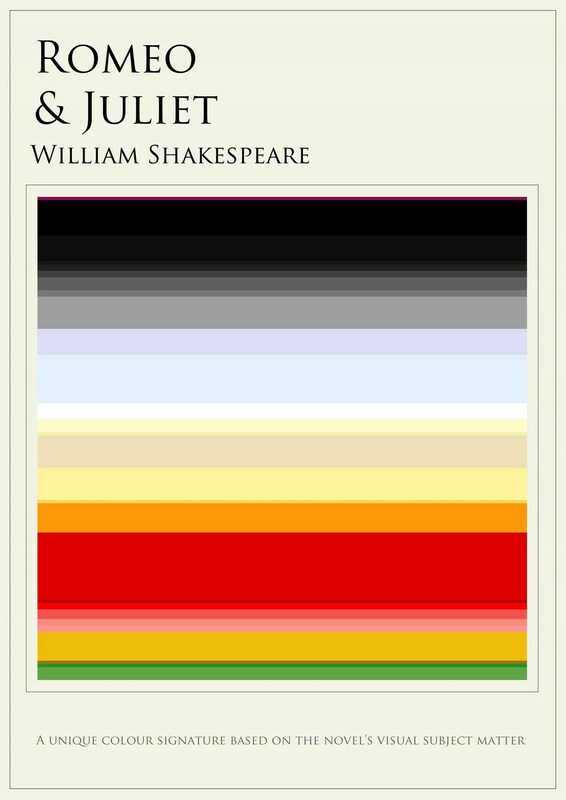 Jaz Parkinson has created color charts for different classic works of literature to visually represent the novels’ colorful worlds, building mini rainbows that correspond to the most prominent colors of each work. 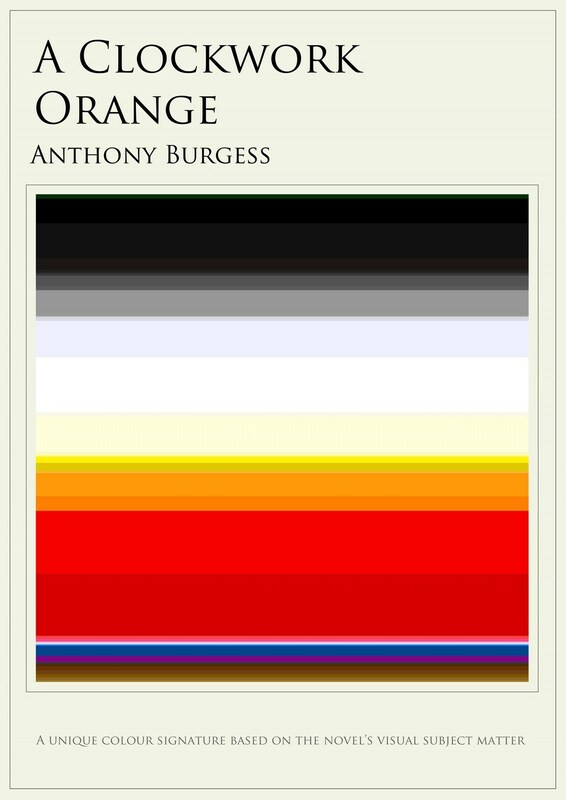 You are currently reading The colors of your favourite books at it's a small web.